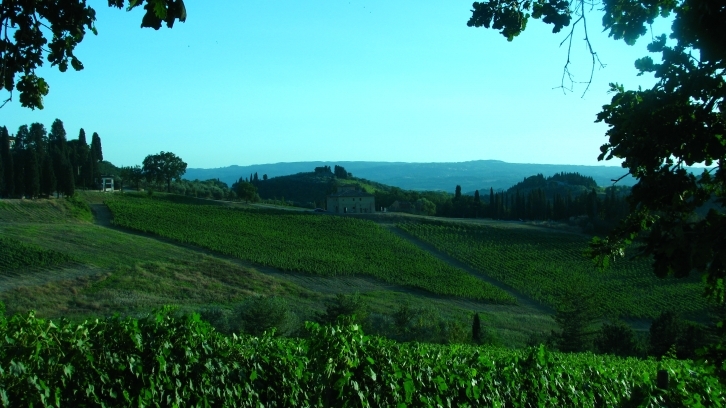 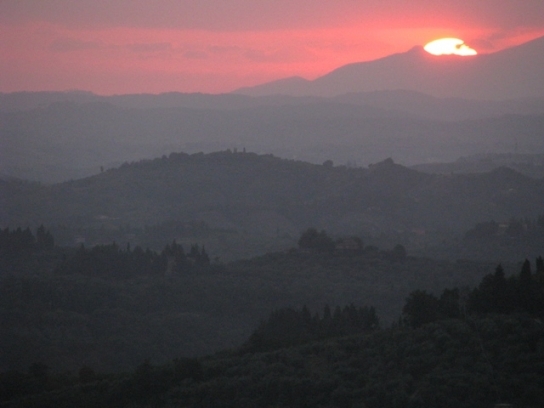 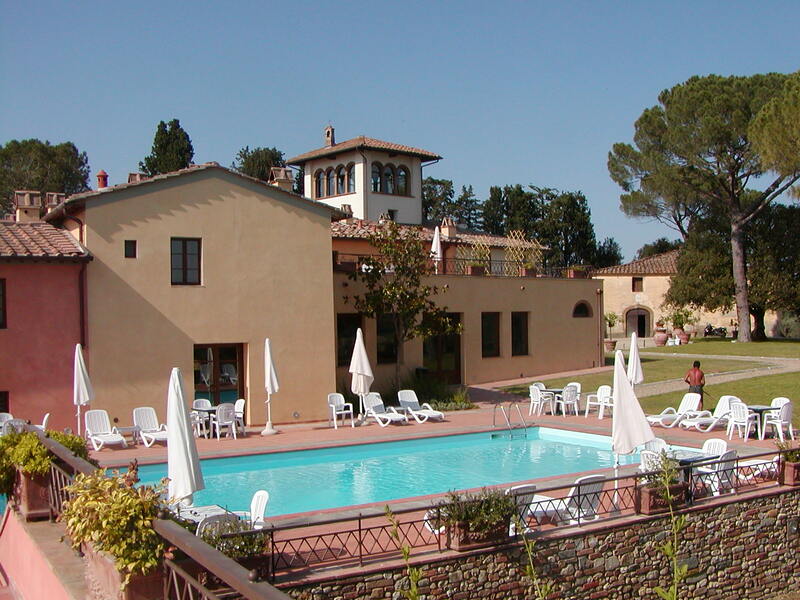 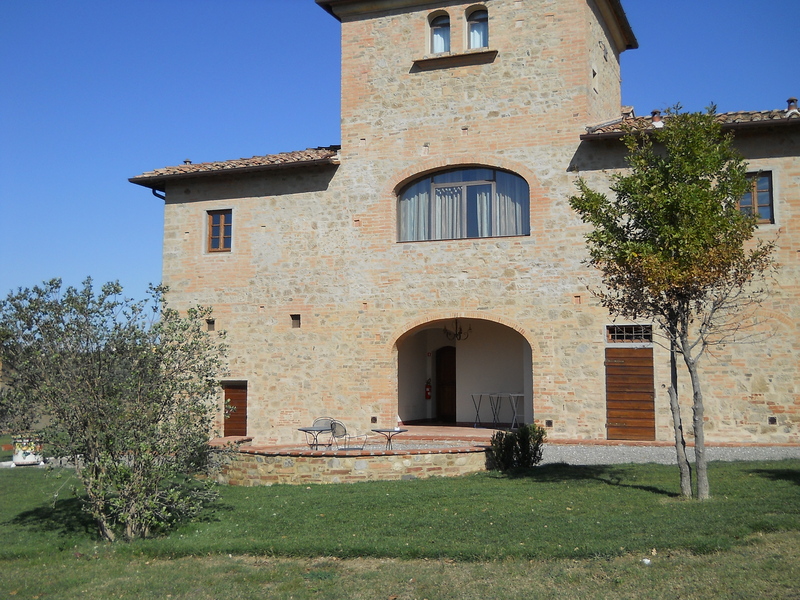 Tuscan panorama as wide as the eye can see, vineyards and olive groves, charming historical villa, and comfortable accommodations, with newly restored spaces and lovely atmosphere. 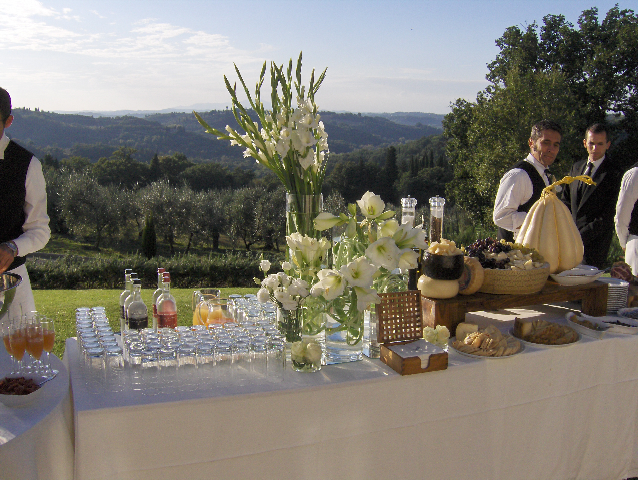 Friendly staff who treats you like a distant relative- this is what we expect of Italy, isn’t it ? 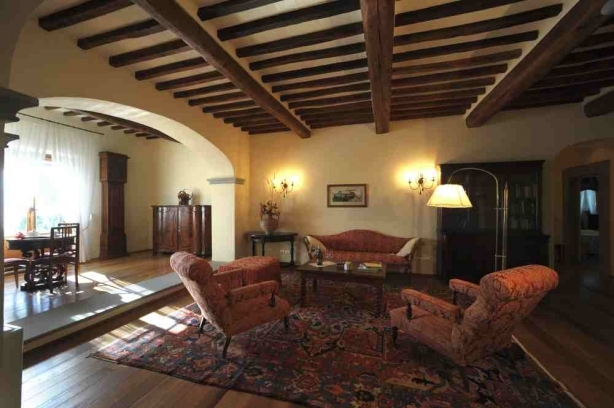 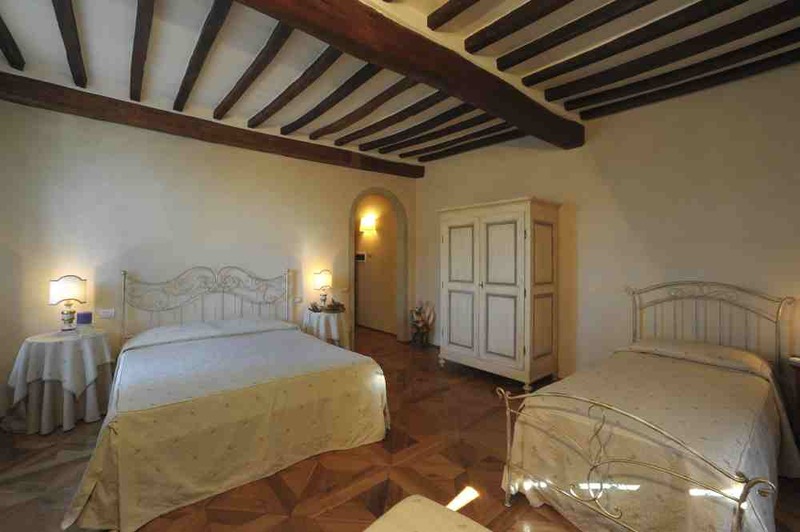 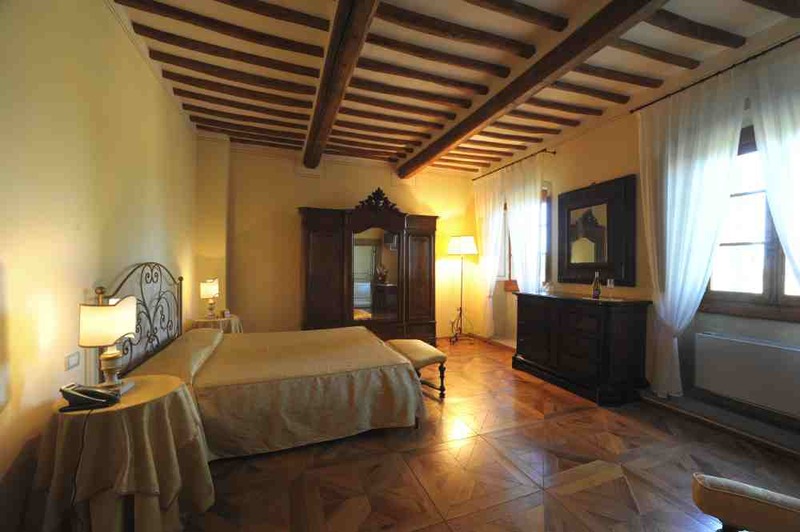 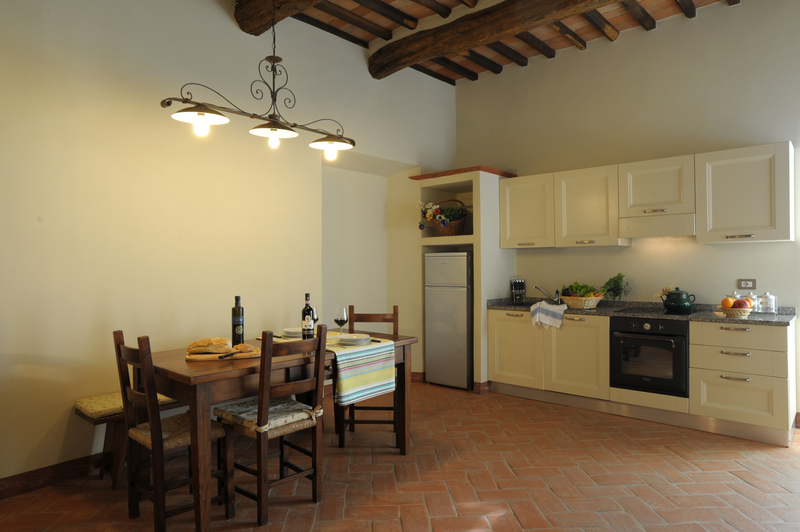 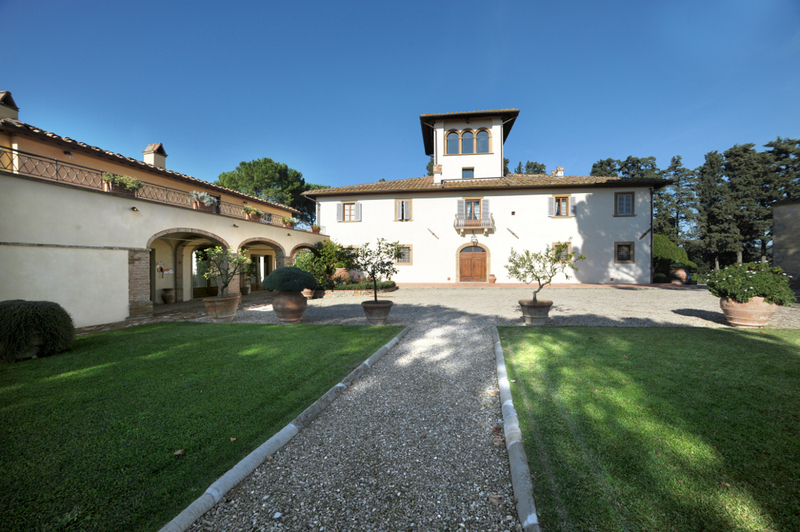 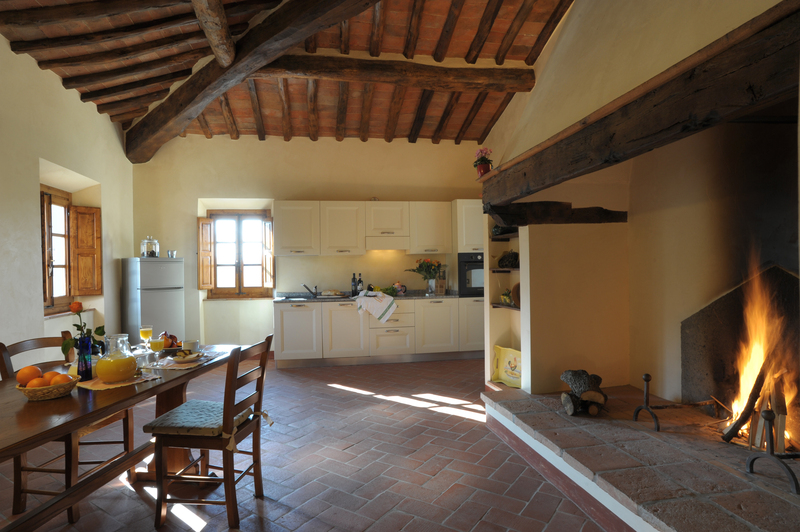 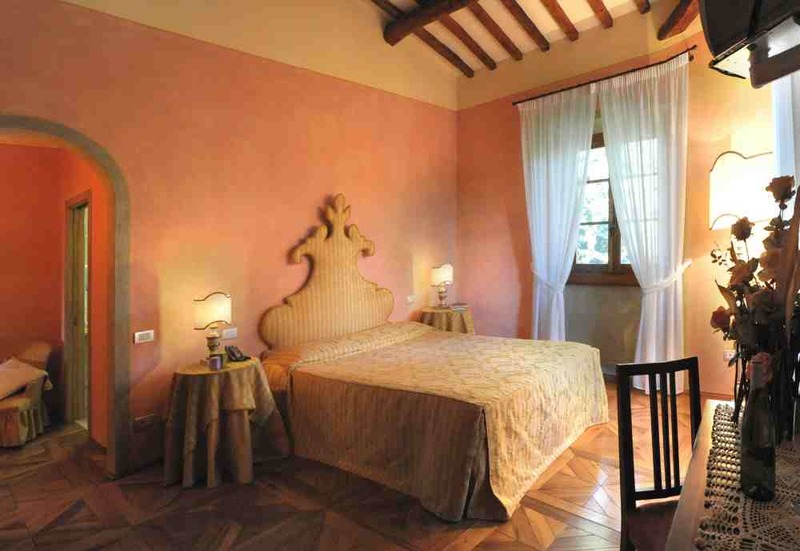 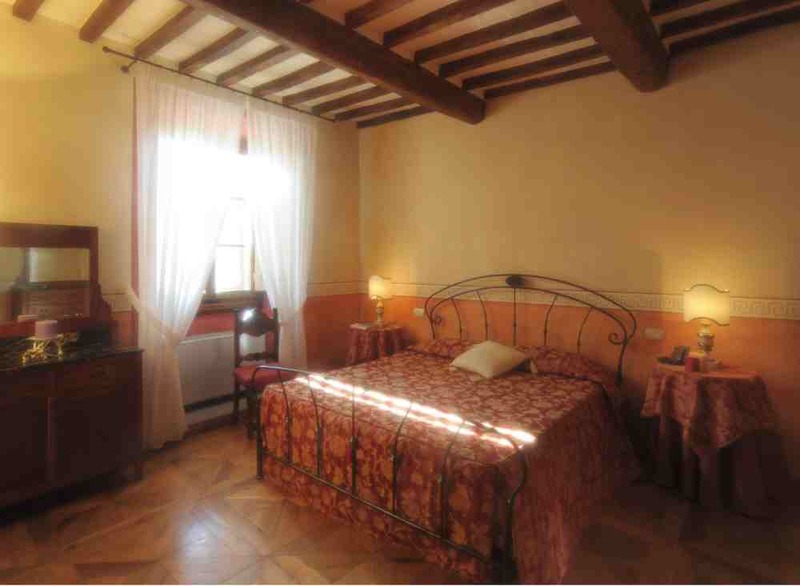 Country retreat in Certaldo offers beauty, comfort and ‘la famiglia’! 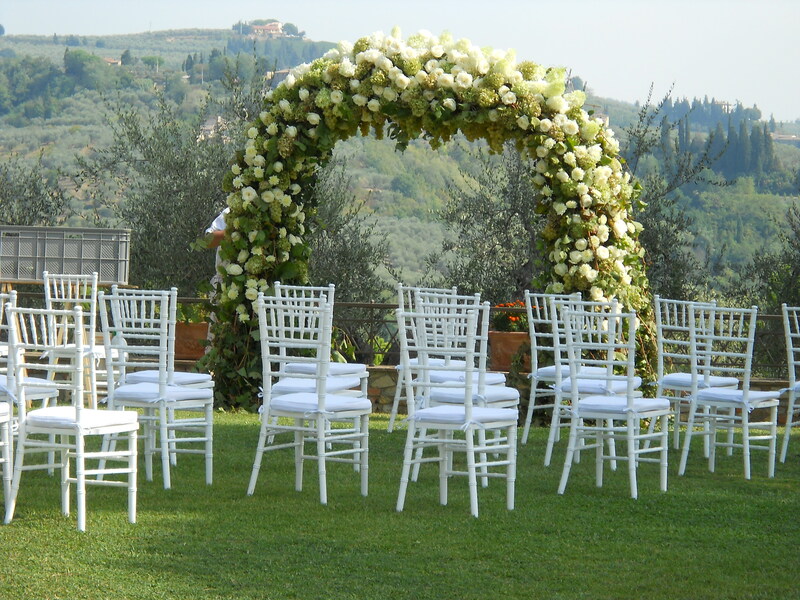 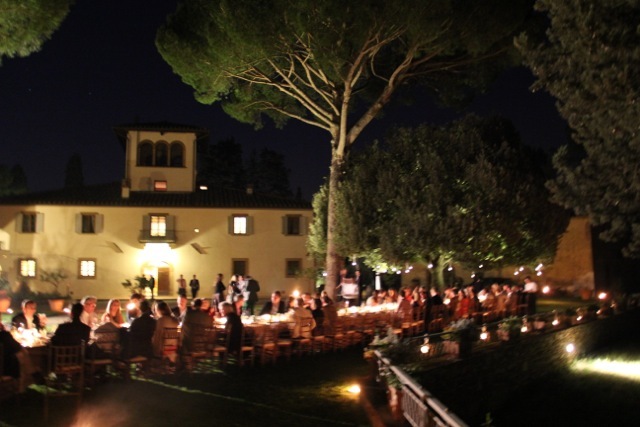 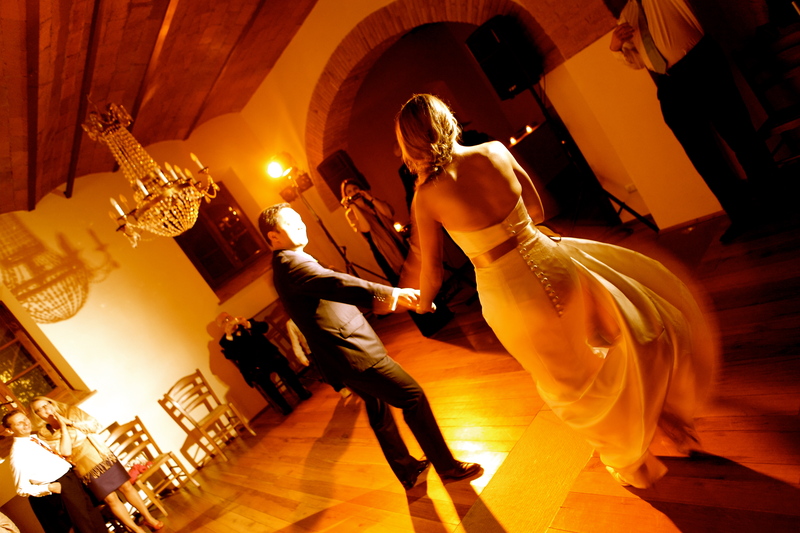 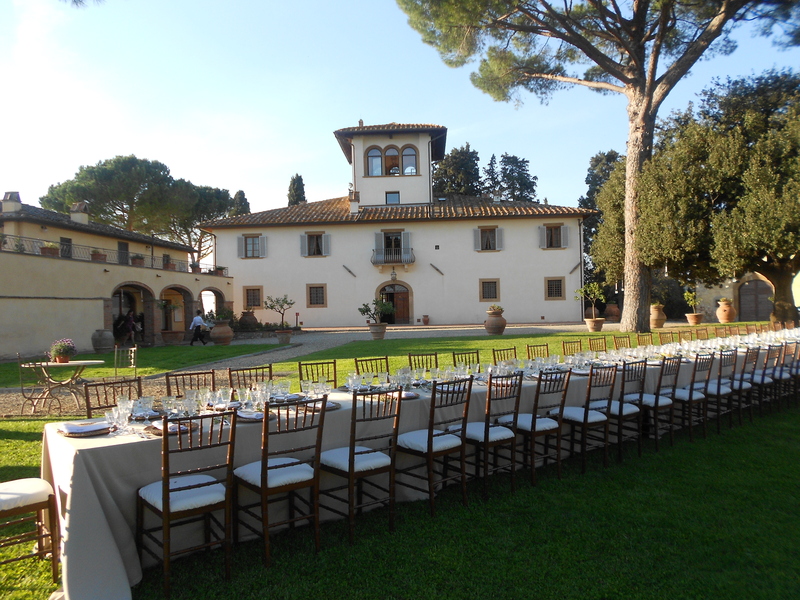 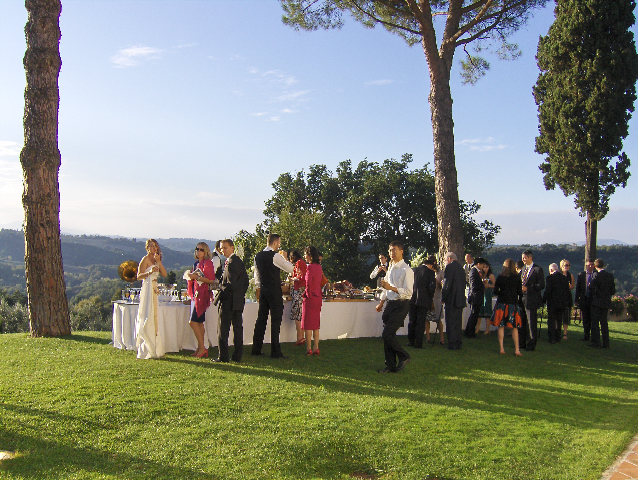 Vast garden area and classic inside dining room offer perfect spaces for setting up an event for up to 100 guests. 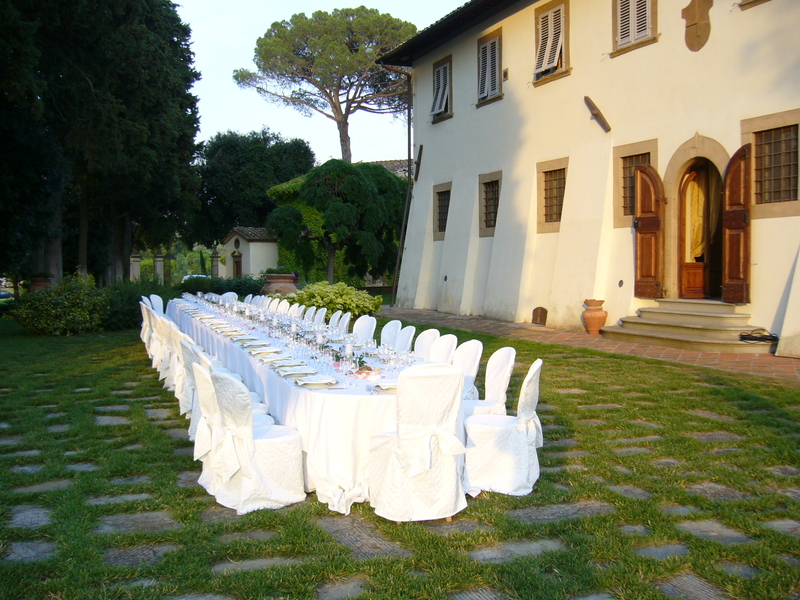 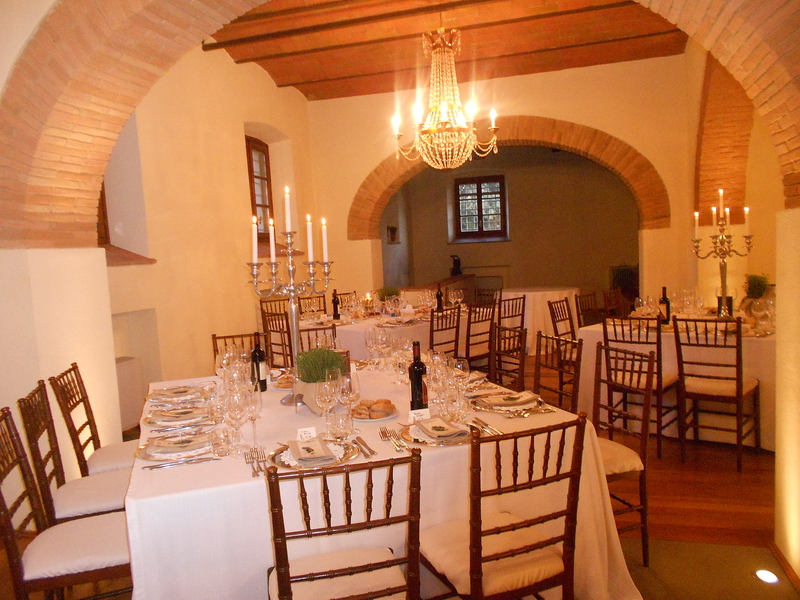 Accommodations for up to 90 guests.